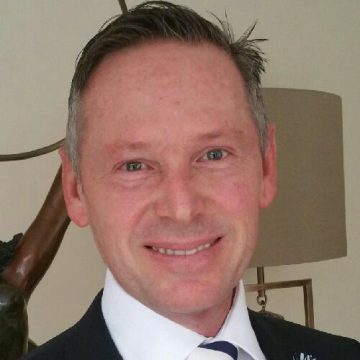 Richard co-founded a specialist FinTech, Comcorp, which enjoys Microsoft Gold certified partner status, which developed the electronic mortgage adopted by major South African banks and brokers. Richard gained deal making experience when banks collectively standardised on Comcorp’s mortgage platform, experience which was replicated to develop a secure interbank platform of exchange, Secure-X, which was also bought out by the banks. Comcorp built and operates South Africa’s secure inter-bank statement exchange (Secure-X). It’s software applications and platforms are used in the financial services market by 34 lenders including all large banks across South Africa. Richard has concluded four inter-bank deals, and lives in London from where he pursues and structures international deals for secure interbank platforms. Richard has had front row seats to chasing a business dream, to raising capital, nearly going bust, being attacked by major players, managing rampant growth, and leading a software start-up to achieve modest success. Best advice for start-ups: “When you’re going through hell, keep on going”, Winston Churchill.